This is a moderate telephoto lens with a field of view corresponding to that of 118mm on a PENTAX 645Z or 645D, or 100mm lens when used on a film 645, in the 24x36mm format. 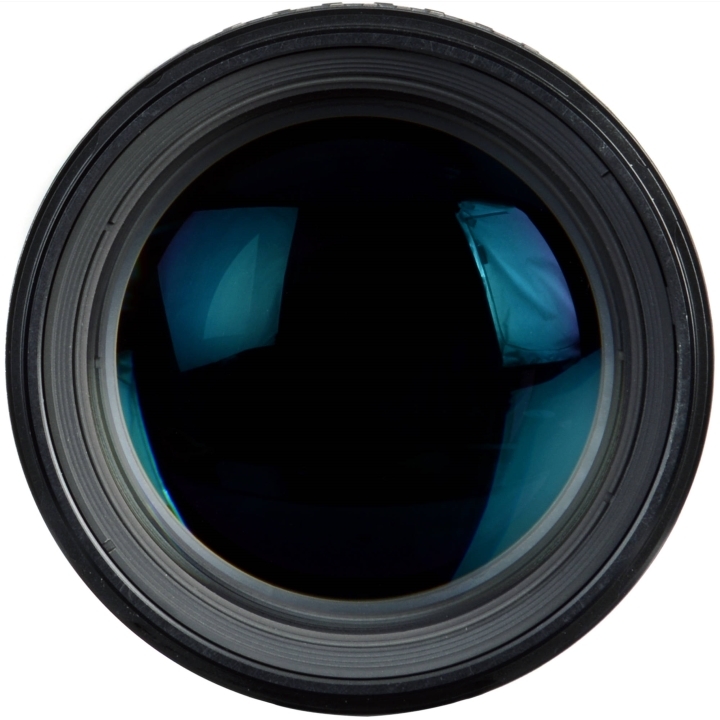 This lens features Inner Focusing and SMC (super multi coating). SMC describes seven microscopically thin layers of high quality coatings that are applied to the lens elements. SMC coatings significantly increase the amount of light transmitted by the lens. It features a large aperture of F2.8 to ensure a natural soft out-of-focus (bokeh) effect for backgrounds and representations with a three-dimensional feel. 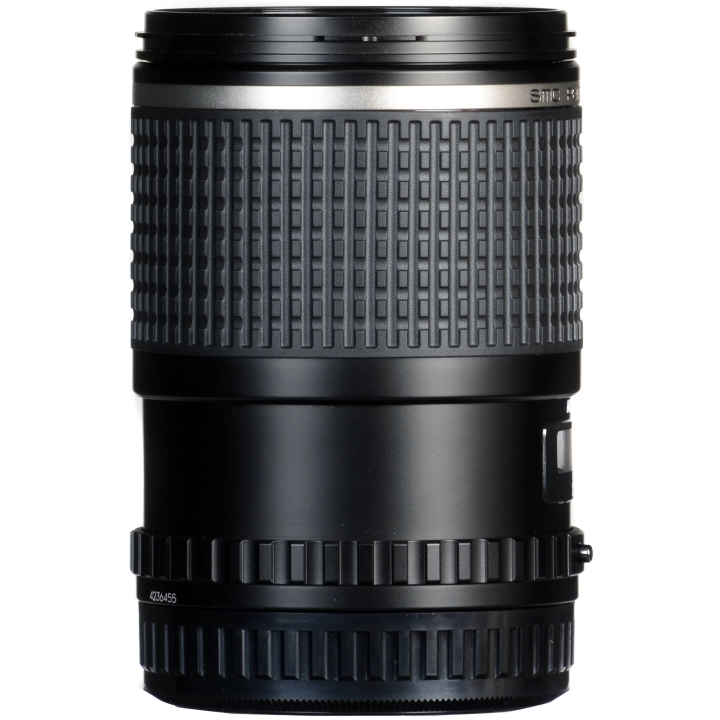 This lens provides outstanding delineation performance for landscapes and portraits. The high-refraction low-dispersion glass, extraordinary-low dispersion glass, and other components are used to minimize color blurring and allow fine detailed sharp imaging performance with high contrast and high resolution. Compatible with both film and digital PENTAX 645 cameras. 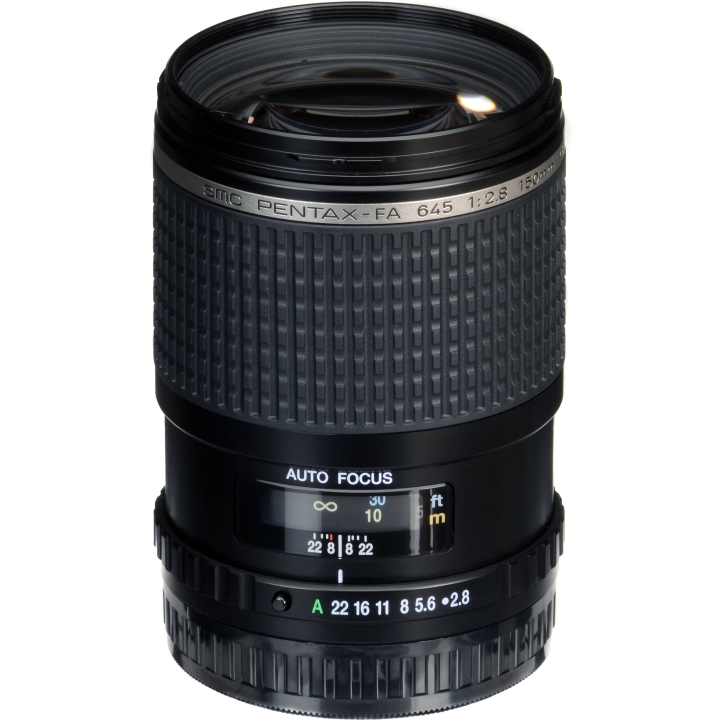 This lens features a large aperture of F2.8 for enabling a natural out-of-focus (bokeh) effect for backgrounds and representations with a three-dimensional feel. This provides delineation performance for landscape photos and portraits. High-refraction low-dispersion glass, extraordinary-low dispersion glass, and other components are used to minimize color blurring and allow sharp imaging performance with high contrast and high resolution. 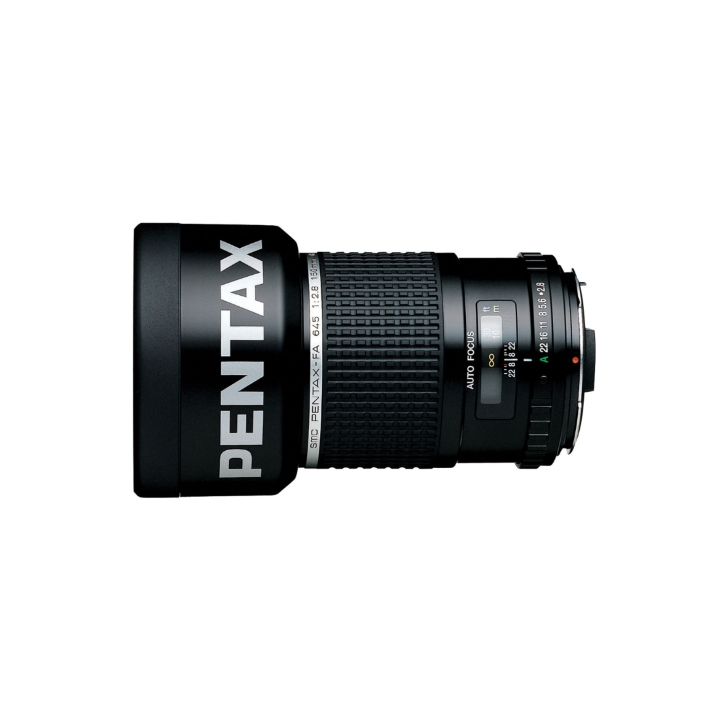 An inner focus system is used for keeping stable, superior imaging performance from the infinity end to the minimum shooting distance, and closeup shooting up to a minimum of 1.2m is possible. A large hood with a PL filter operation window is included for enabling accurate operation of a circular polarizing filter while checking the results through the viewfinder.